Successfully saved Cranberry Pork Roast to your Calendar. You can also save the ingredients to your Grocery List. 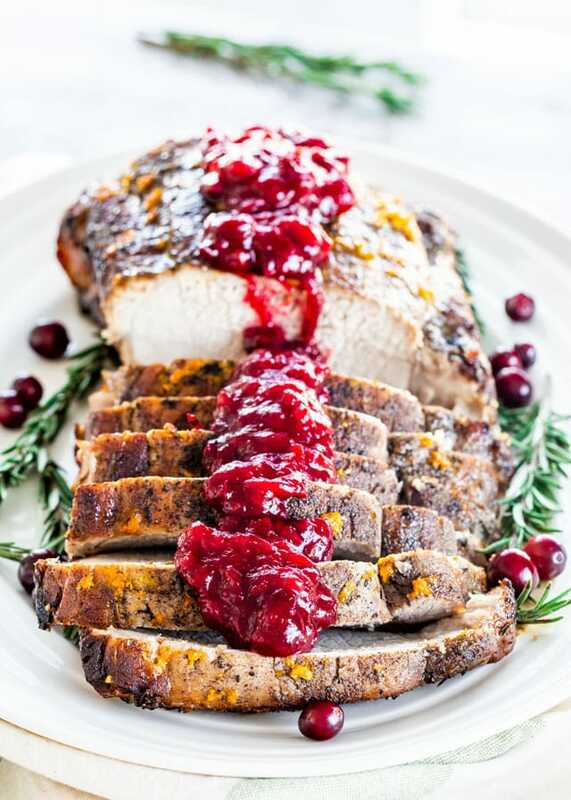 This tender, flavorful Cranberry Pork Roast is super easy to prepare, yet looks and tastes like a gourmet meal. A holiday winner!